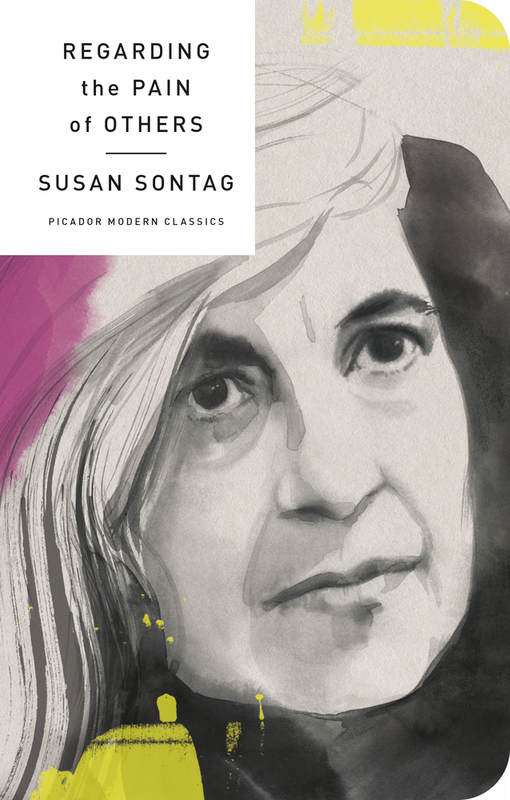 Considered one of the greatest critics of her generation, Susan Sontag followed up her monumental On Photography with an extended study of human violence, reflecting on a question first posed by Virginia Woolf in Three Guineas: How in your opinion are we to prevent war? "For a long time some people believed that if the horror could be made vivid enough, most people would finally take in the outrageousness, the insanity of war." One of the distinguishing features of modern life is that it supplies countless opportunities for regarding (at a distance, through the medium of photography) horrors taking place throughout the world. But are viewers inured—or incited—to violence by the depiction of cruelty? Is the viewer’s perception of reality eroded by the daily barrage of such images? What does it mean to care about the sufferings of others far away? First published more than twenty years after her now classic book On Photography, which changed how we understand the very condition of being modern, Regarding the Pain of Others challenges our thinking not only about the uses and means of images, but about how war itself is waged (and understood) in our time, the limits of sympathy, and the obligations of conscience. SUSAN SONTAG (1933–2004) was the author of four novels, The Benefactor, Death Kit, The Volcano Lover, and In America, which won the 2000 National Book Award for Fiction; a collection of stories, I, Etcetera; several plays, including Alice in Bed and Lady from the Sea; and seven works of nonfiction, among them On Photography, which won the National Book Critics Circle Award for Criticism, Illness as Metaphor, and Where the Stress Falls. Her books have been translated into thirty-two languages. In 2001, she was awarded the Jerusalem Prize for the body of her work; in 2003, she received the Prince of Asturias Prize for Literature and the Peace Prize of the German Book Trade.